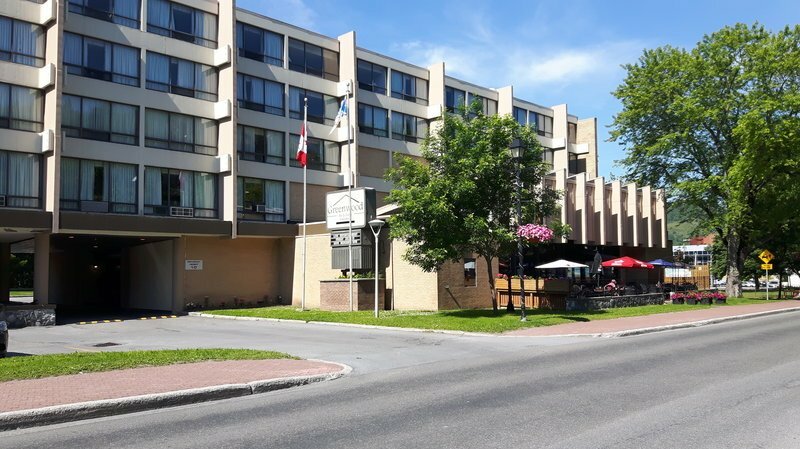 Greenwood Inn & Suites Make your day hotel stay enjoyable and comfortable by booking your day stay at Greenwood Inn & Suites. 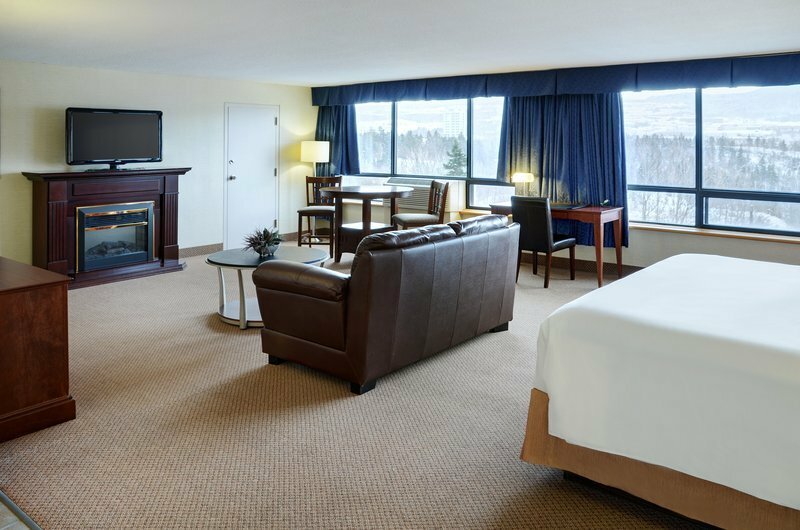 Comfort and convenience form the central theme of this customer-friendly Greenwood Inn and Suites at Corner Brook. 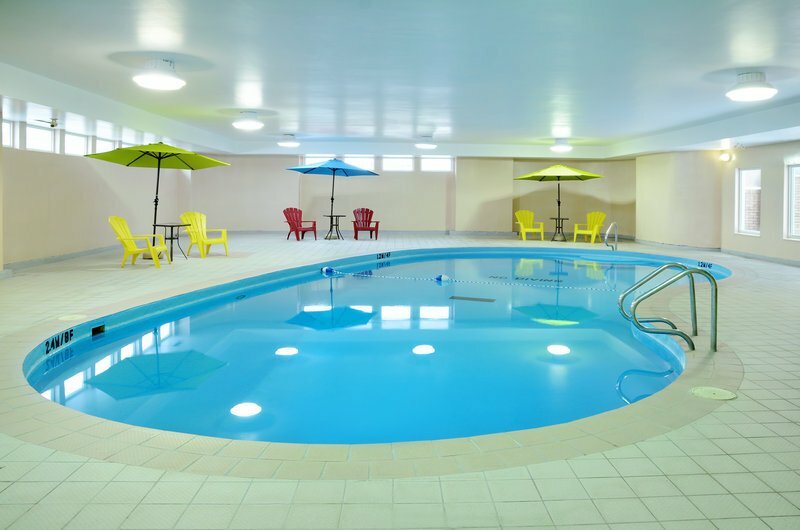 Located at a central spot in Newfoundland, the day use hotel is perfect for a relaxing family daycation. 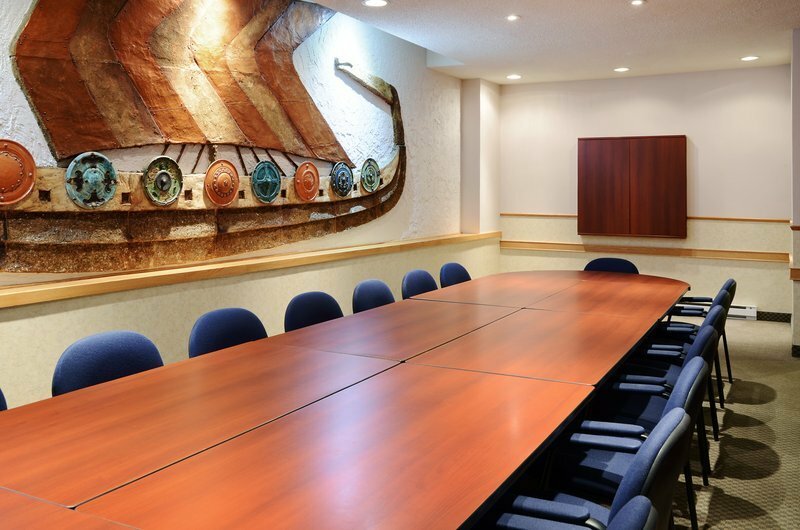 Whether you head to the area for an enjoyable holiday or look forward to accomplish work goals, the hourly hotel can take care of your accommodation with ease. 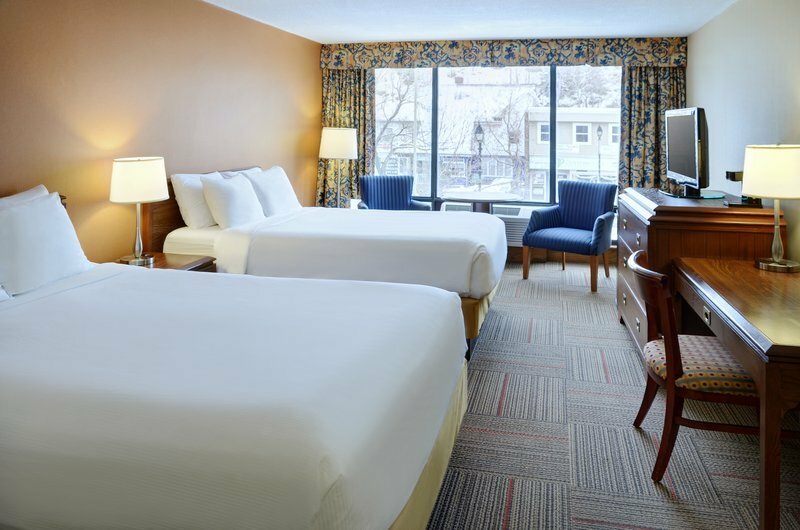 Conveniently situated near the Main Street, Greenwood Inn and Suites enables easy access to variety of options in the neighborhood. The hotel is surrounded by many restaurants, cafes, bars and shops to make your stay convenient. Head to the Valley Mall for your shopping needs or enjoy nature at the Margaret Bowater Park, visit the Captain James Cook National Historic site or catch a movie at the Cineplex Cinemas Millbrook- there are unlimited options for the entire family. 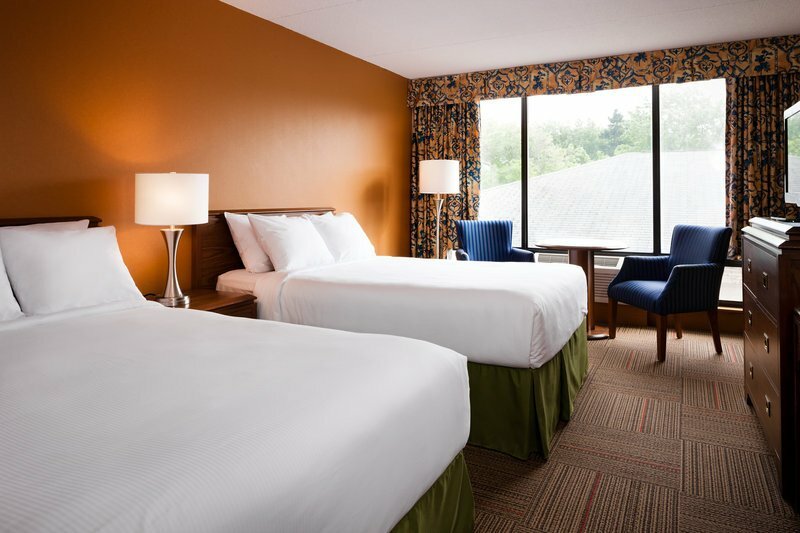 The hotel houses a wide range of comfortable guest rooms and suites to make your day stay comfortable. Enjoy comfortable bedding, en suite bathroom with toiletries, wireless internet, flat screen TV, fridge, pay-per-view movies and work desk. The suites offer separate sitting area. 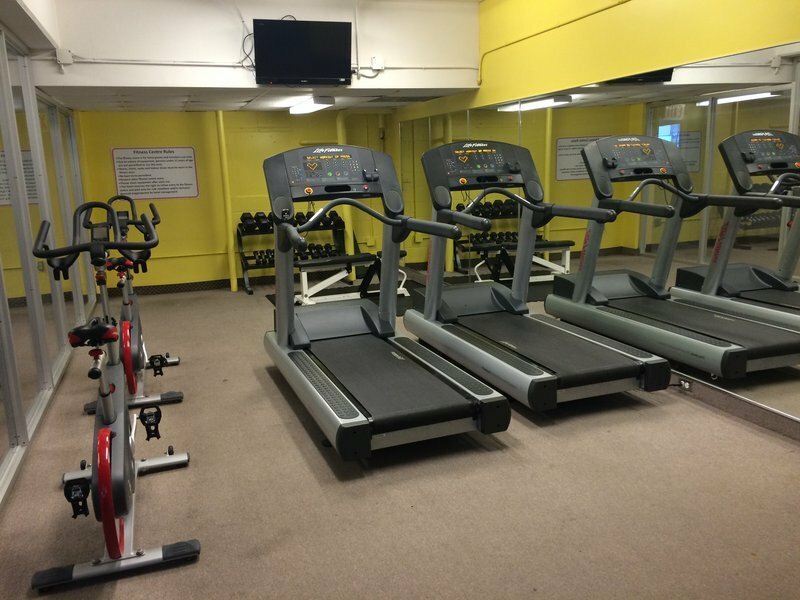 Meet your daily fitness goals at the fitness center and relax in the indoor swimming pool. The hotel also offers guest computer in the lobby and a business floor with longue area. 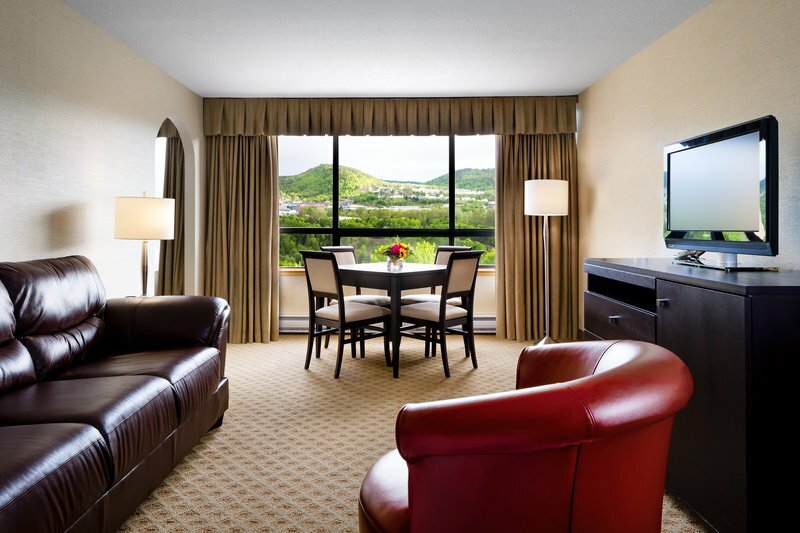 Take advantage of a unique flexibility by booking hotel room for few hours and make the most of your stay in the picturesque location of Corner Brook. 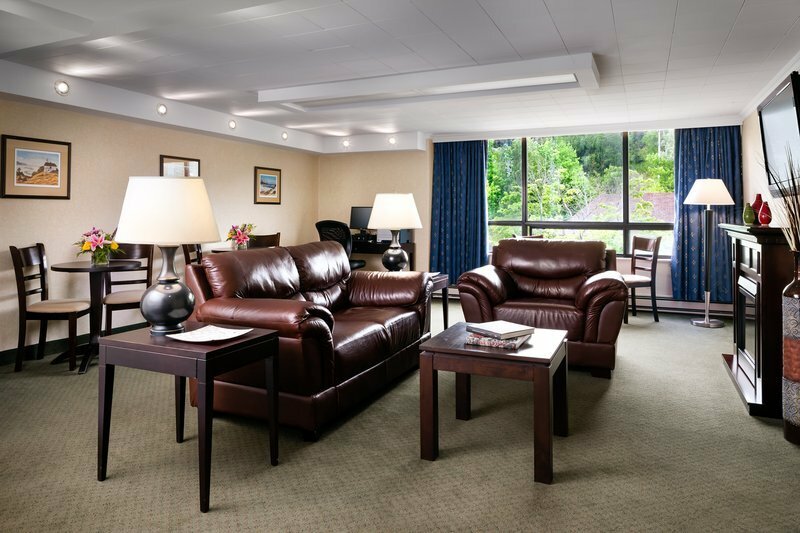 Greenwood Inn and Suites can make your daycation exciting with its relaxing ambiance close to downtown. Corner Brook Museum and Archives – Located right next to the hotel, this museum is adjacent to the Corner Brook city hall. Explore the history, culture, population, occupation and archival records of the area since the ancient times. Constructed in early 1900s, the museum features exhibits, displays and archives within its premises. Attend guided tours and educational programs in the museum. Captain James Cook National Historic site – This site is located on Crow Hill, offering spectacular views of the Bay of Islands. It holds a statue of the great explorer Captain James Cook at the spot where he discovered the area. Enjoy the view, hike over short trails and capture photos of the island, the national historic site is famous among visitors. Valley Mall – For all your shopping needs head to the Valley Mall in the neighborhood. It features fashion, grocery, health and beauty, music and electronics, and variety of restaurants within its huge premises. It is also known for hosting special events during holidays and festivals. 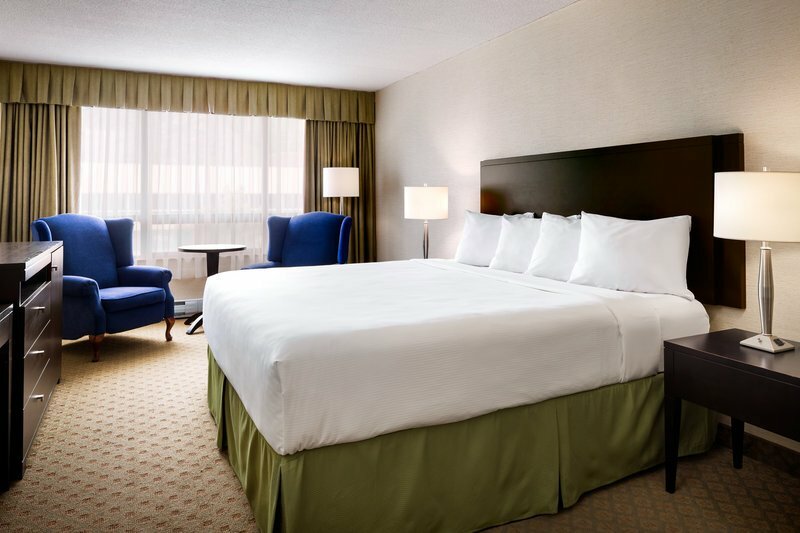 Pet-friendly rooms are available, additional charges apply. On-site guest parking is available.